1/3rd of all monies will be donated to Moorview Dog Rescue. How to get the images…. 1. Choose your images- Note the last 3 numbers of the file name. 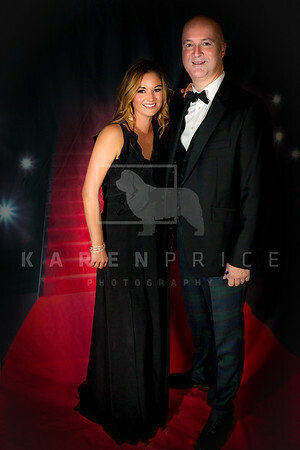 Any images ordered will be finalised with background finishing- ignore the dodgy backdrop & flooring!! 2. Email karen@karenpricephotography.co.uk with the files you require in which format. A donation to Moorview Rescue of 30% of all profits will be made within 30 days of the event. This agreement qualifies as a model release for you and the others in the image as appropriate. The client warrants that he or she has the authority to agree to the use of the likeness of all persons in the portrait in this manner and shall indemnify and defend Karen Price Photography in the event of litigation arising out of such use. All images remain the copyright of Karen Price Photography. Karen Price Photography shall retain ownership of the images to all images created, and retain the right to make reproductions for including but not limited to marketing materials, portfolio entries, sample products, editorial submission and use advertising or display on the photographer website in all media forms. Small digitals are for personal use on digital media only. These are not suitable for printing.